NEW DELHI: The CBI has revealed a Rs 170 crore cash transaction for Swiss bank account from Vijay Mallya's London bank account. 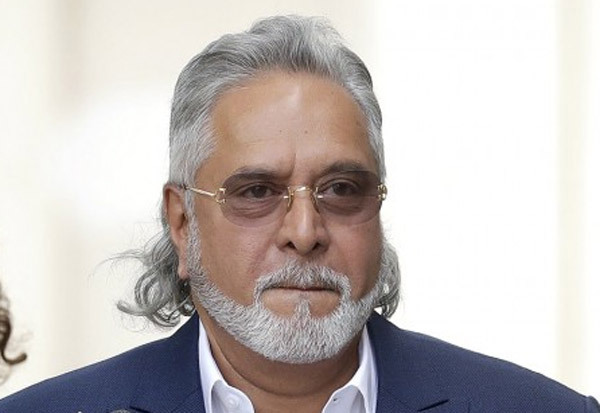 Businessman Vijay Mallya, SBI and several other banks, including several thousands of crores of rupees have been borrowed and fled abroad by 2015. That same year, he returned to India to attend the investigation. At that time, Mallya was not arrested and declared as a culprit. The CPI has now said that "Mallya was not arrested because there were no legal reasons to arrest him."